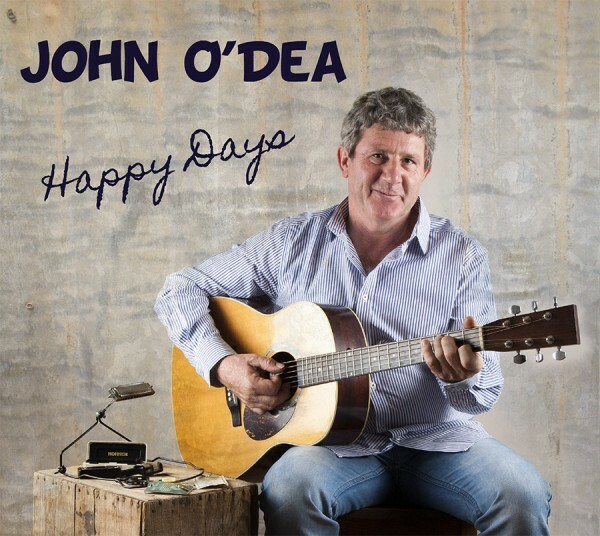 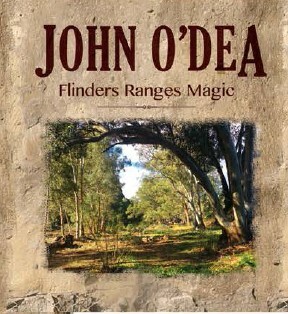 Happy Days is a collection of nine new songs written by John O’Dea, along with two cover songs and four co-writes. 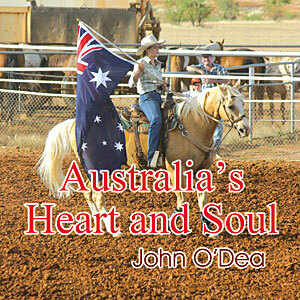 It features duets with Camille Te Nahu and Kevin Bennett. 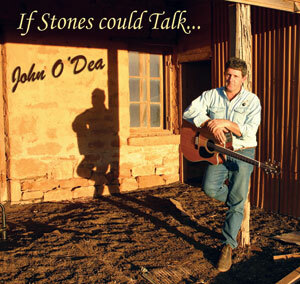 Once again John amazes with his story telling ability that is a distinct feature of his song writing. 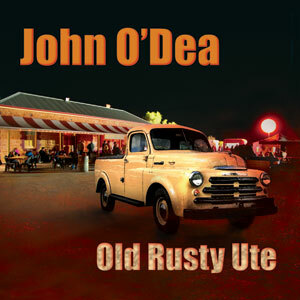 High class sound and production from Stuie French at Swingin Door Productions makes this album a great listen.